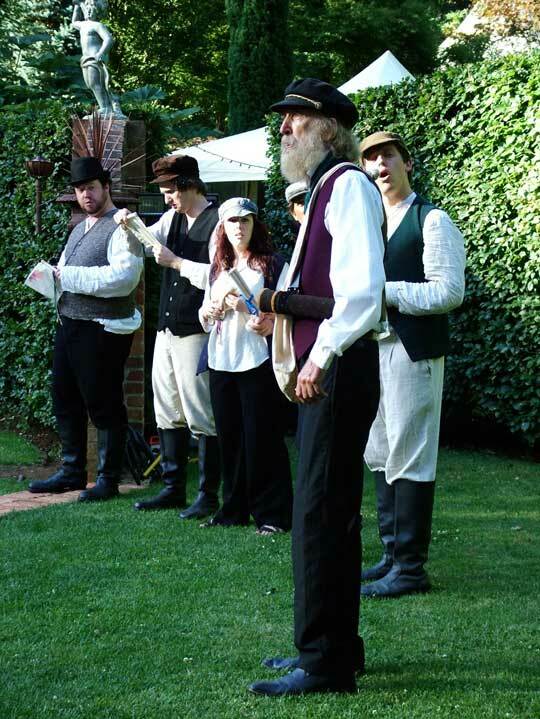 ZACT have performed Shakespeare at Cloudehill for many years. 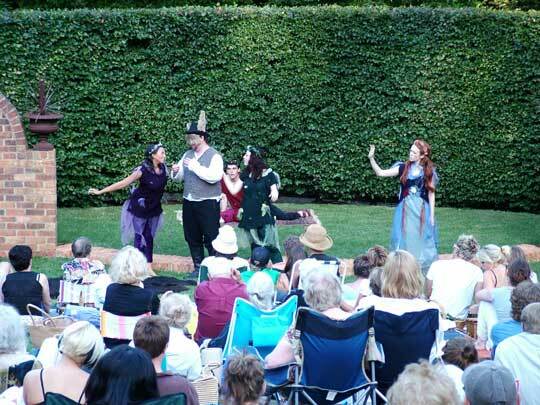 Last summer, we had sell-out audiences for a superb 'A Midsummer Night's Dream. 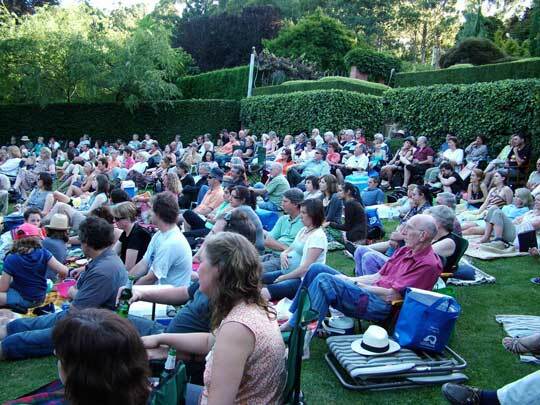 This year, prepare to be spellbound with OZACT’s MACBETH, an exciting encounter with one of Shakespeare’s most powerful plays, played out in the glorious surrounds of Cloudehill Gardens. 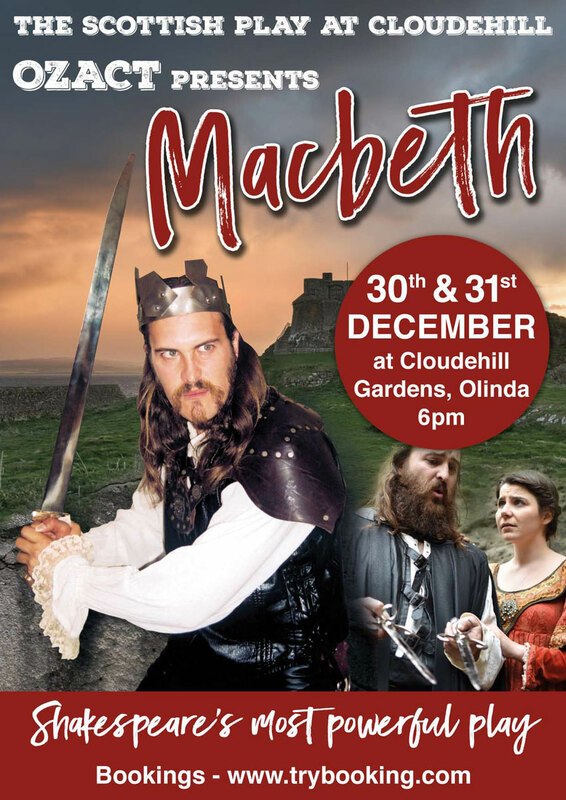 MACBETH is an action packed story of ambition, superstition and murder, set in the spectacular setting of Cloudehill Gardens. This production, full of suspense, high drama and powerful acting, promises an event to remember! Bring along a cushion and someone you love, or a whole group of people you love and become enthralled in one of Shakespeare's most celebrated plays.